V13H010L80 Epson lamp replacement rated at 3,300 lumens with a lamp life of 4,000 hours (6,000 hours in Eco mode) now on sale at Pureland Supply. 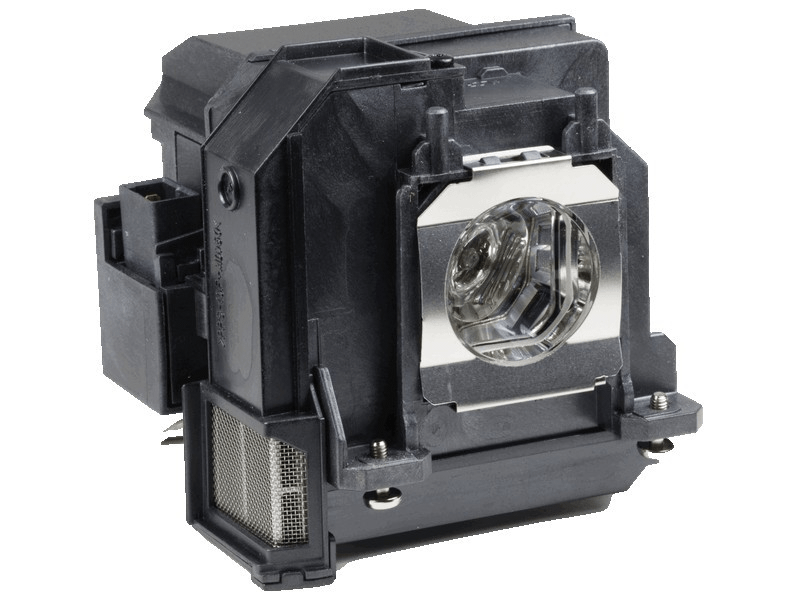 The V13H010L80 replacement lamps come with a 245 watt genuine Osram PVIP brand projector bulb inside which is rated brighter and lasts longer than other generic lamps on the market. Call us today at 610-444-0590 or checkout now online using our secure shopping cart. If you place your order before 4pm weekdays your order will ship same day. We have a 180 day unconditional warranty and also offer free ground shipping. Thank you for shopping with Pureland Supply. We bought 2 of these (1 for a backup) and received them the following day which was nice. Well packaged delivery via FedEx and installed one of them that day. No problems with the installation so I would rate this a perfect purchase.